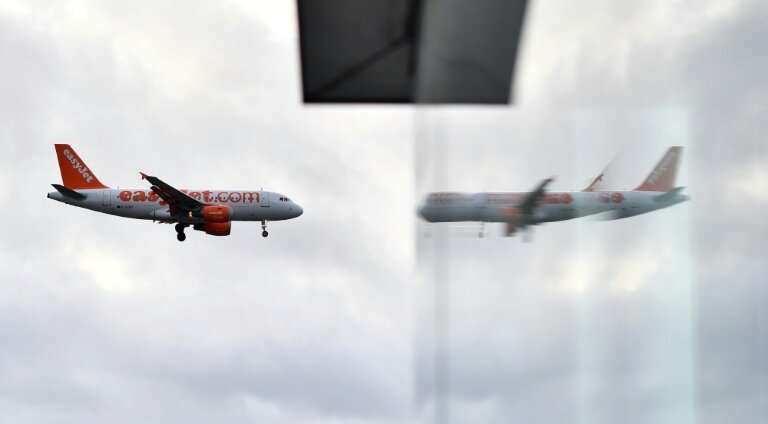 British no-frills airline EasyJet on Tuesday said closure of London's Gatwick Airport before Christmas caused by reported sightings of drones had cost the group £15 million ($19.2 million, 17 million euros). EasyJet said it had lost £5.0 million in revenue and taken a hit of £10 million on passenger costs. "EasyJet has made a good start to the 2019 financial year with robust customer demand and ancillary sales, driving solid revenue generation," chief executive Johan Lundgren said in a trading update. EasyJet on Tuesday said about 82,000 of it passengers had been affected by the Gatwick closure after the airline was forced to cancel 400 flights.